GSA is thankful for the more than 400 charitable contributions made to the Society over the past 15 months—a total of more than $40,000! Your donations enable GSA to support educational programs, advocacy, and media and public outreach activities that promote our field and the next generation of geneticists. You can support the Society by making a gift online or sending a check to GSA, 9650 Rockville Pike, Bethesda, MD 20814. GSA is a nonprofit charitable organizations under section 501(c)(3) of the Internal Revenue Service Code. 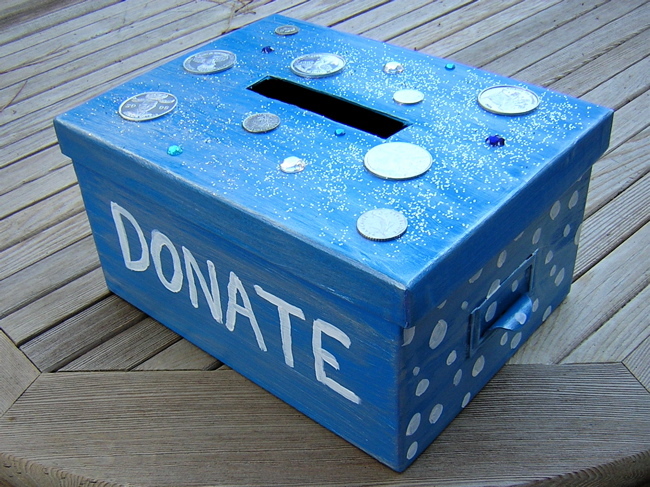 Contributions are tax-deductible to the extent permitted by law. No goods or services are provided in exchange for your donation. Institutions are for identification only.